How Much Should You Spend on a Home Inspection Drone? You might be a die-hard traditionalist or a progressive forward-thinker. And whether you love this new technology or not, drones are beginning to flood the home inspection industry. Many inspectors believe it’s for the better. But setting a realistic budget and buying one isn’t as easy as you might think. If there is anything consistent about the aerial photography craze, it’s that drones aren’t cheap. Even the inexpensive ones that parents buy for their kids’ holiday and birthday presents cost a lot more than a decent video game system. If you want a setup that will take great images and stand up to repeated use, you’ll need a quadcopter that can take it. So how much should you spend? It all depends on what you expect from the drone that you’ll put in service for your home inspection business. The control equipment is every bit as important as the drone. 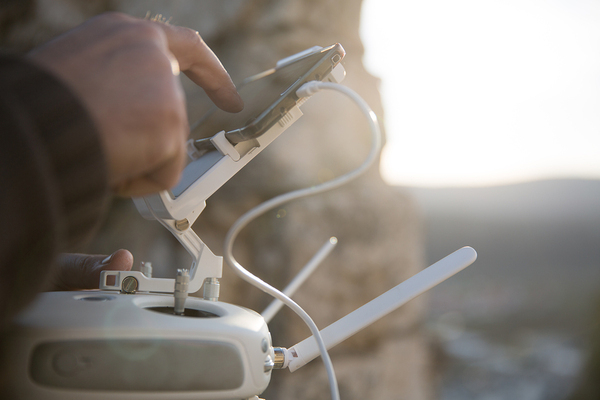 Batteries drain quickly when a drone is in flight. For a professional-grade camera drone, you can expect about 20 minutes of flying time, tops. According to LemonDrone, some manufacturers are making headway with longer-life batteries. Do you want something that’s ready to fly out of the box? That’s an RTF drone. Many drone enthusiasts thrive on building their own. But an RTF is a good idea for a beginner. An ARTF or Almost-Ready-to-Fly drone requires a little more work. GPS navigation is vital for keeping track of your drone. And a return-to-home feature sends the ‘copter back to where it took off once the battery life begins to drain dangerously low. That would save you from either crashing or landing too far away. An obstacle detection device helps keep your quadcopter from crashing into objects. Money is the bottom line with a drone. In this industry, the consensus from the overwhelming majority of pros is that you really do get what you pay for. If you want to pay less, you’ll get a drone that looks and performs with lower battery life, slower speed, poorer camera, and fewer features than one that you spend a lot more for. Conversely, more money will afford you a tougher machine with more features, and particularly a much better camera. LemonDrone says that on the lowest end for a recreational drone, you could spend about $100. But before you hop on Amazon to make a purchase, think about those features. A cheap drone will be more difficult for a novice to fly. And when they crash as drones very often do, the repairs can cost more than the initial investment. 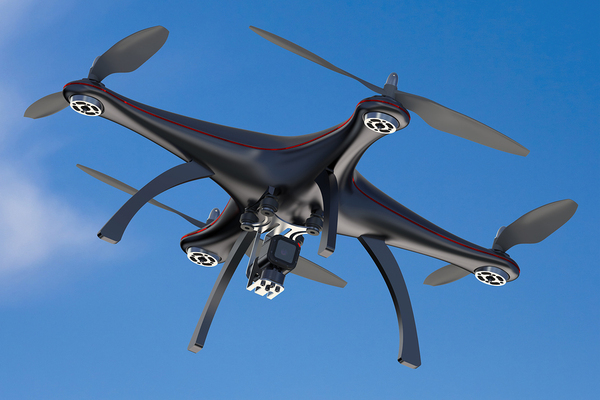 PC Magazine ranks several drones that are worthy of investment between $300 and $3,000. Of course, prices vary. At the lower end, expect an acceptable-quality camera, less ability to climb very high and a lower battery life / flight time. On the upper end, you could buy a professional-quality drone with an upgradable camera, more durability and agility, plus longer battery life. You don’t need to invest tens of thousands of dollars in a drone for your home inspection business. However, you could pay that much if money was no object. Just bear in mind that cheaper quality drones are often more difficult to control. And for a new drone pilot, that could mean a higher risk of crashing. Somewhere between a few hundred dollars and a couple thousand is where many new pilots begin. If drones sound like the next great thing to you, ICA School has got your covered. Our training program now includes a module on drone use for home inspectors to help you get up to speed. Ready to begin? Enroll now and start working toward your new career in home inspections tomorrow. Infrared Home Inspections Turn up a Surprising Problem: Pests!